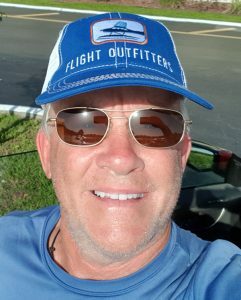 JP Media LLC (publishers of Cessna Owner Magazine and Pipers Magazine) and several partners in the aviation industry teamed to create a sweepstakes that offered daily prizes plus the weeklong drawing offering a prize package of more than $500. 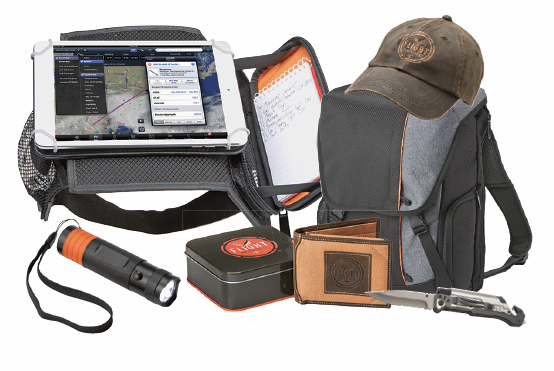 The “Oshkosh Giveaway” was available exclusively for attendees of the Experimental Aircraft Association’s annual AirVenture July 23-29 in Oshkosh, Wis. 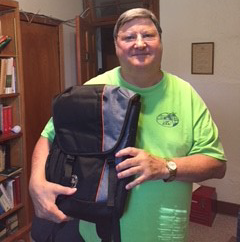 The Sweepstakes ran July 23-28. The smartPower 250-101 is a cockpit flush mounted Dual USB-A power / charging unit designed to provide reliable power for most consumer products with USB charge capabilities such as smartphones and tablets. 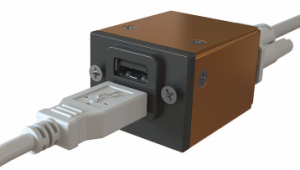 The smartPower 250-101 simultaneously provides 2.7 amps at 5 VDC ± 0.25 (12 watt) for each USB port / connection. Designed to meet the needs of the U.S.A.F. 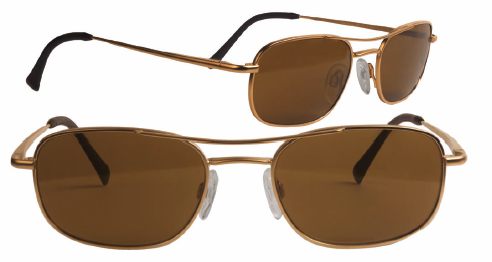 Thunderbirds, The Maverick is the ultimate vintage aviator style frame. The crystal clear Mineral Glass lenses provide the highest optical clarity available and the silicone temple tips keep the frames in place under any head, helmet, or hat. Cessna Owner Organization or Piper Owner Society 2-year membership package, including the magazine subscription and complete access to the Cessna Forum or the Piper Forum. Complete rules and prize details are found here.